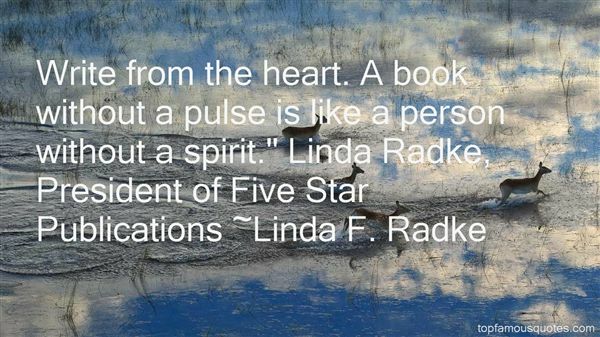 Reading and share top 2 Linda F Radke famous quotes and sayings. 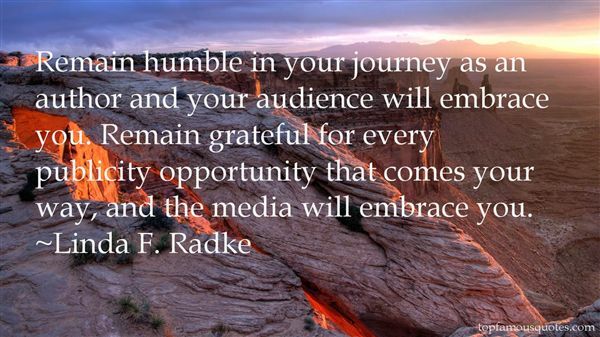 Browse top 2 most favorite famous quotes and sayings by Linda F Radke. The fact of God is necessary for the fact of man. Think God away and man has no ground of existence."